Improving customer satisfaction has long been the mission of retailers everywhere, and making the checkout process more efficient is a key area of focus. 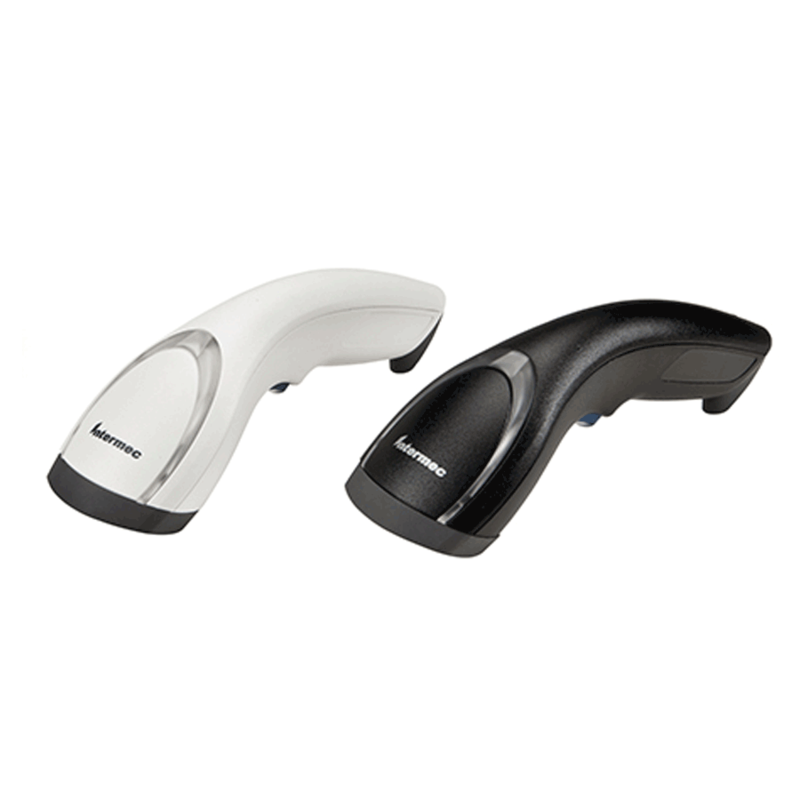 By providing highly responsive and accurate scanning at checkout, the Honeywell SG20 General-Purpose Handheld Scanner helps you improve the customer experience. The SG20 2D scanner features industry-leading barcode reading technology, with superior motion tolerance. Common 1D and 2D barcodes are scanned easily and consistently so you can serve your customers more quickly. Unlike conventional laser scanners, the SG20 2D scanner supports true omnidirectional scanning of both 1D and 2D barcodes. When combined with best-in-class motion tolerance, this capability means your barcodes scan fast, at almost any orientation. Now, you don’t have to waste time awkwardly repositioning items to get a successful scan. Available with 2D imaging technology for highly responsive, dependable scanning. Distinctive, ergonomic styling maximizes comfort and saves countertop space. Large LED indicator provides effective visual operational feedback. Choice of options matched to your scanning needs: 1D or 2D scan engines, laser- or LED-based aimer, tethered or Bluetooth wireless. Integrates seamlessly with point of sale systems, iOS and Android™ devices, personal computers and common software solutions.